We know you work hard to give your patients the best care possible. Shouldn’t you use an imaging center that has the same goals? When you refer your patients to JSI you can be confident that they will receive care that is second to none, and you will receive fast, accurate results. We’re here for you and your patients — every day. Our board-certified, fellowship-trained radiologists interpret all examinations within hours. Both written reports and images are accessible to the physician for immediate review on our HIPAA compliant web-based portal. Stat examinations are called in to the physician’s office or available via text or email through our HIPAA compliant Critical Reporting System. Our goal is to communicate results to your office immediately so you can treat your patients as quickly as possible. CD’s of the examination are available for all patients upon request. Our administrative staff is our most valuable asset. 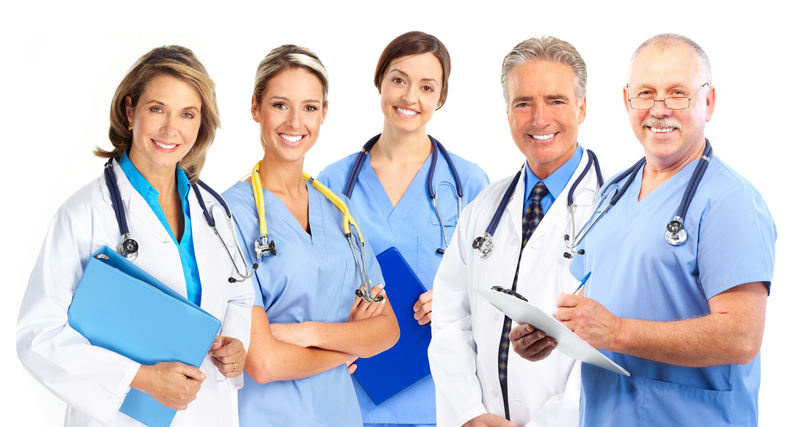 We will work closely with your office staff to make sure your patients are scheduled timely and efficiently. We work with your office to make sure authorizations are correct and complete, reducing your office staff’s already heavy workload. 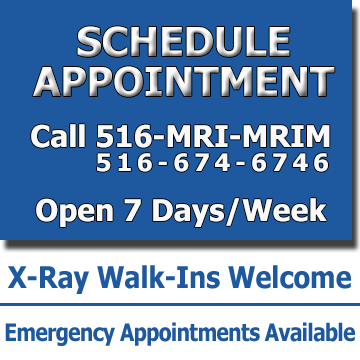 Patients will be scheduled same day or next day for MRI appointments. All Ultrasound and XRay patients can be seen within ours of calling our office. Our staff understands the importance of scheduling your patients immediately and getting your office results timely. We are open 7 days a week for your convenience.